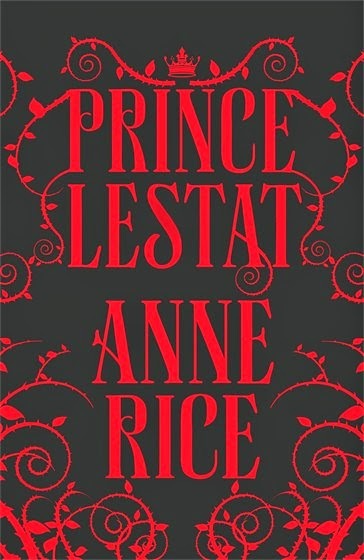 For better or worse, depending upon your perspective, Prince Lestat is well-and-truly an Anne Rice novel in all respects. It's long and meandering, but lush and full of detail. 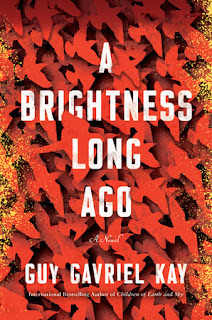 It's full of heavy prose that invites you to linger, but scarce on plot development. It has a cast of characters that will challenge less-than-avid fans, but an inconsistency of character development that will challenge even avid fans. Roughly 11 years have passed since we last met Rice's vampires upon the page, a decade during which she abandoned her atheism, returned to the Catholic church, nearly died (twice), rededicated her writing to glorifying God, once again distanced herself from organized Christianity, and ultimately returned to the world of vampires. For better or worse, that question of faith and that self-awareness of one's own mortality have more do with Prince Lestat than the Gothic opulence to which most fans so desperately wished to return. Right off the bat (no pun intended), we realize this is going to be a very different sort of vampire tale. We're introduced to vampire doctors, scientists, and guinea pigs, all of them contributing to a pseudo-scientific explanation for vampirism that reeks of midi-chlorians. Not long after that, we're introduced to Lestat's son, a plot development that seems a desperate attempt to put a new spin on the idea of mortality, countering that dark cloud of intellectual progress being pulled over the supernatural concept of immortality. Not only that, but there's a whole Christ-like allusion to his role that I almost expected, but could have done without. Moving onto our titular character, this book is less about Lestat than it is the vampires pining for his absence from the world. I'm not sure how much of it is deliberate and how much is Rice having lost the voice, but Lestat is a pale imitation of his previous self. Gone is the arrogant, daring, charismatic monster of old, and in his place is a tired old man, overwhelmed by his own legacy, and disinterested in claiming his place in the world. The voice that draws him out of retirement is probably the most interesting aspect of the tale, leaving the reader to wonder what's real and what's madness, but the final reveal doesn't live up to the mystery. 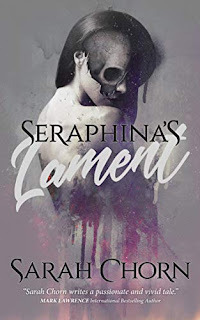 Before that final reveal, however, we get a half book dedicated to exploring the other vampires of the world, fleshing out their stories, introducing their connections to one another, and establishing their ties to Lestat. Some of those stories are incredibly interesting (in a few cases, I'd read an entire novel dedicated to each), but what they all have in common is a tiresome bit of meta-fiction, constantly reminding us how successful and how important the original Vampire Chronicles were. At first it was funny, and then it became tiresome, and then it became embarrassing. That said, there is an exciting story contained within the second half of the novel, but as is often the case with Rice, she makes us wait for it. Vampires everywhere are hearing the same voice as Lestat, with the old ones burning the young, and the young ones turning on one another. 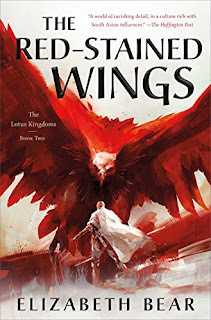 It's part civil war, part serial genocide, and it makes for a good bit of bloody, ashen drama. Some major characters die here, which is a bit of a surprise, although their deaths lack the shock factor we'd expect, and don't summon the kind of passionate response they would have in previous books. Ultimately, while Prince Lestat is a beautiful book to read, with language to savor, it lacks the passionate emotion of the original Vampire Chronicles. It feels almost as if Rice has lost the love for her characters, and only approached the story as a personal challenge to put a spiritual twist on the saga and redeem her own work. It's interesting, and it certainly has its moments, but it doesn't stand up to the legacy of which it keeps reminding us. On the plus side, she's no longer an atheist, but doesn't sound like that helped her writing at all. I prefer the old, atheist Rice, whose original vampire chronicles are still some of my favorite books. Ever since she turned to religion, I'm afraid I've given up on her. I'm with you on that, Tammy. I likely could have accepted the religious themes, if that's all it was, but the whole pseudo-scientific explanation for vampires was just too much. Let them be Gothic, mysterious, supernatural, and decadent - don't drag them back to a rational, mortal plane. Agreed with your closing thoughts. I think I expected too much of this, maybe I psyched myself up for something amazing after so many years, even though there's really no rationale behind it. I think I started enjoying myself more after adjusting my expectations. It wasn't bad, but no, I don't think it lived up to the legacy or its promise either.